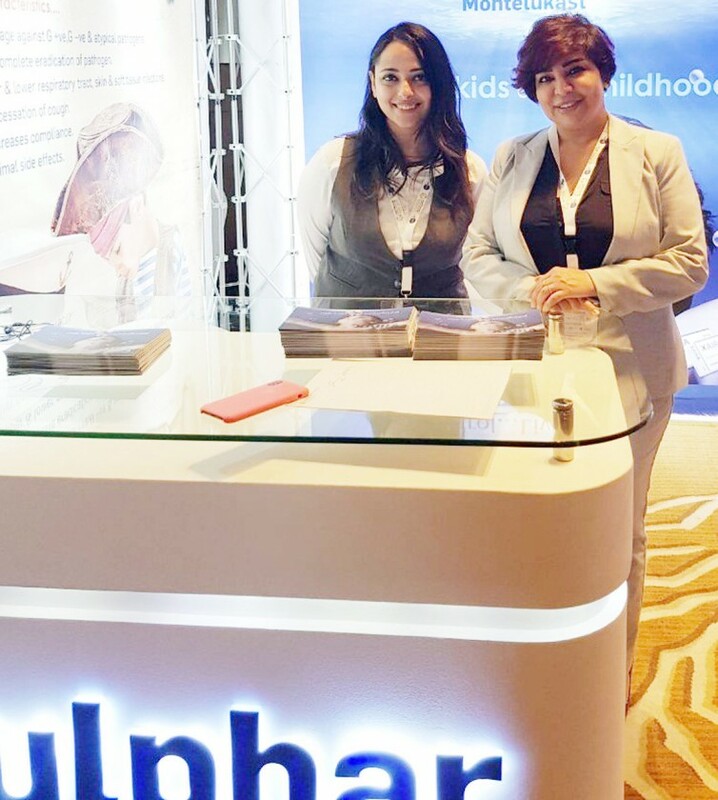 Julphar General Medicine participated in this year’s Gulf Thoracic Congress, which took place at the Intercontinental Hotel in Dubai. 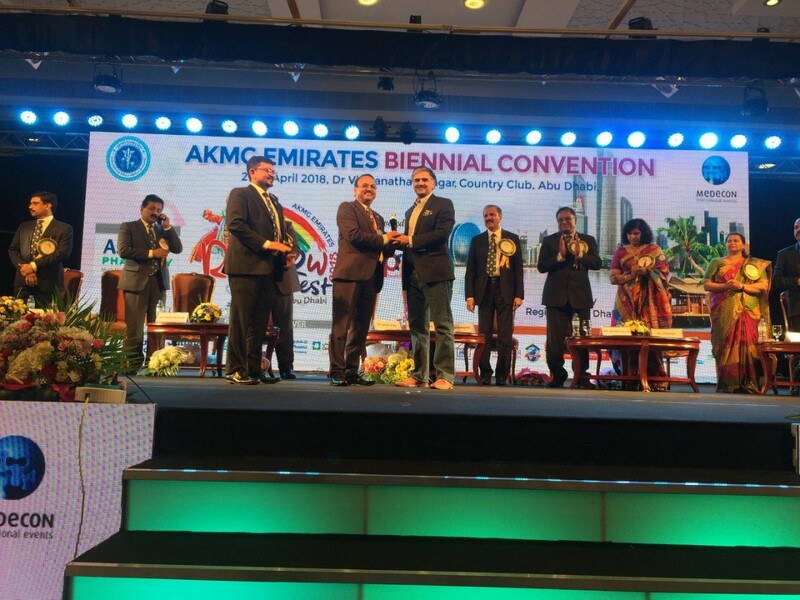 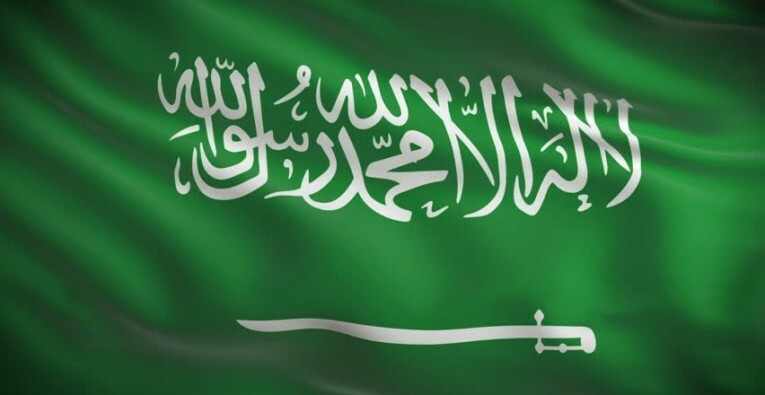 The ninth edition of the Gulf Thoracic Congress was a joint meeting of the Saudi Thoracic Society (STS) and the Emirates Allergy and Respiratory Society (EARS), in collaboration with the American Thoracic Society (ATS) and European Respiratory Society (ERS), and was attended by hundreds of chest disease specialists from the GCC and the Middle East and North Africa (MENA) region. 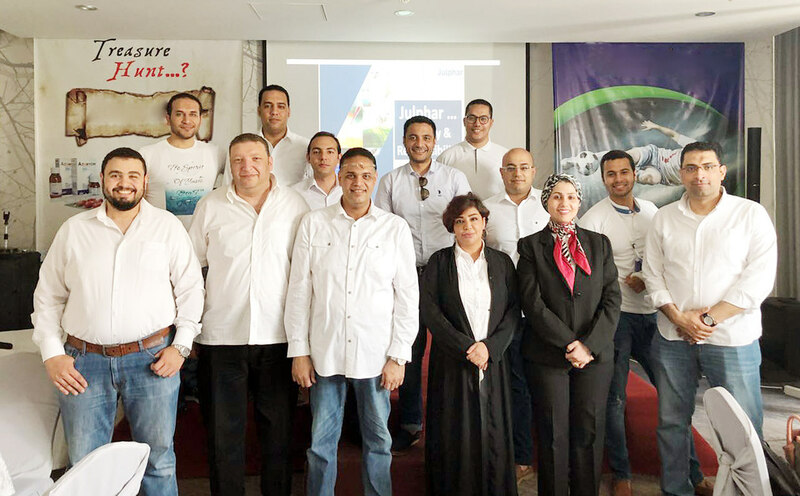 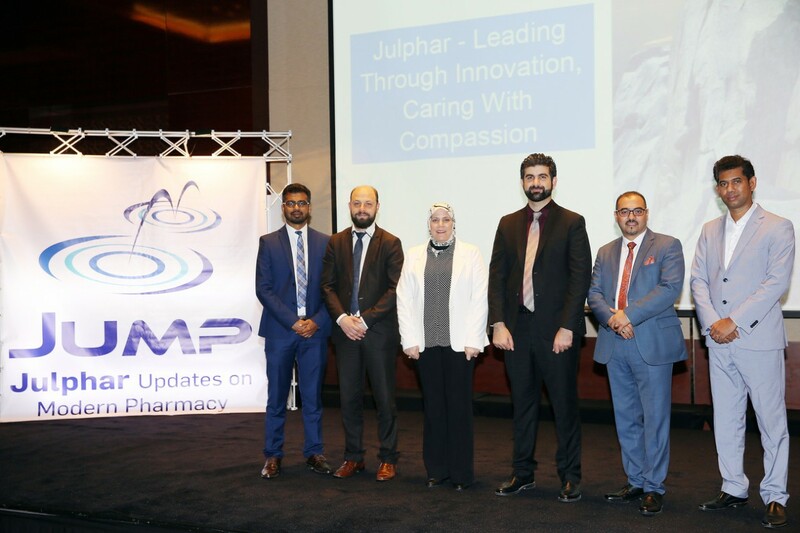 “Our participation as a leading pharmaceutical company in the MENA region was an opportunity to reinforce our commitment to continuously support HCP’s continuing education (CME) programs”, said Dr Hosam Badr, Marketing Director at Julphar. 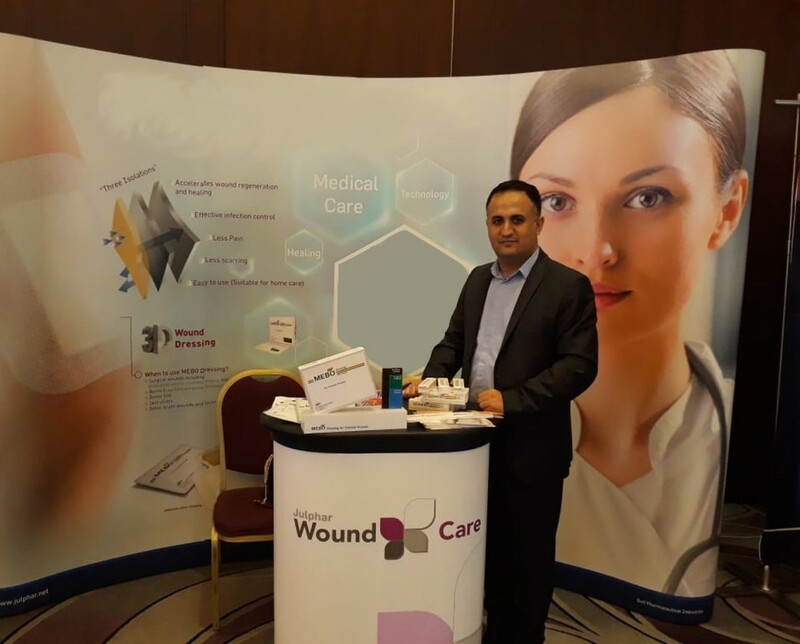 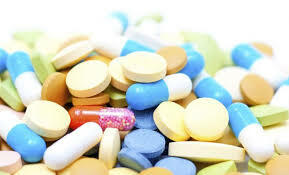 “The conference is specialized in the respiratory diseases – such as asthma, chronic obstructive pulmonary disease (COPD) and other respiratory infections; where Julphar has a very wide range of products that can support HCP in these diseases and it was an opportunity to present to them our recent products launched for the treatment Asthma and Allergies”.